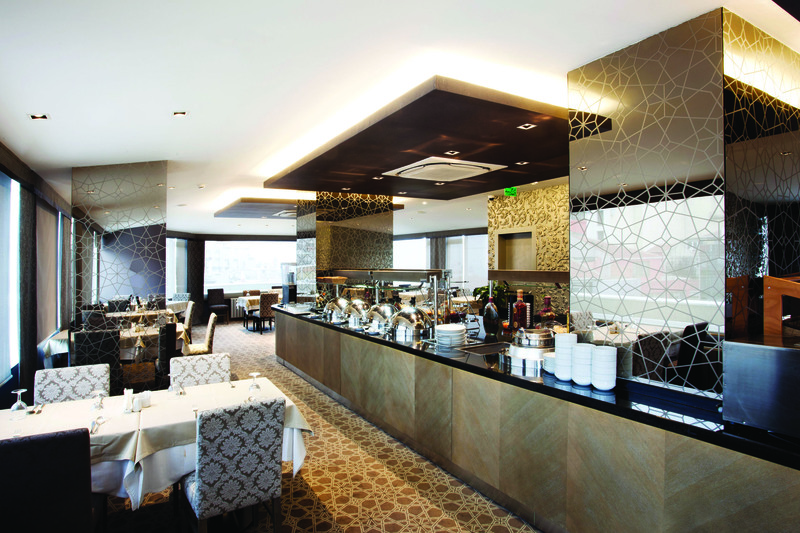 The Grand Beyazit Hotel offers its guests an easy access to the area’s numerous desirable attractions. 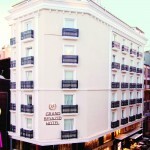 Renovated in 2012, the hotel is located close to famous palaces and museums of Istanbul. 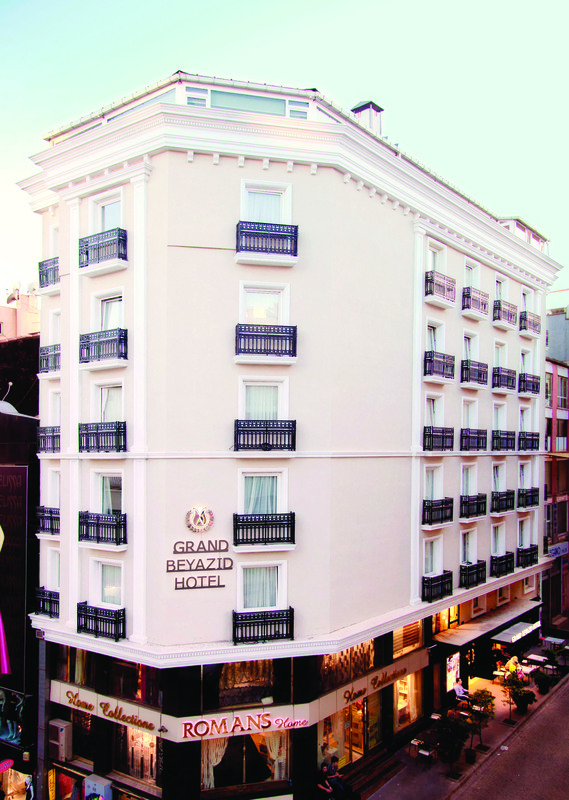 The Grand Beyazıt Hotel is conveniently located in historic peninsula of Istanbul. 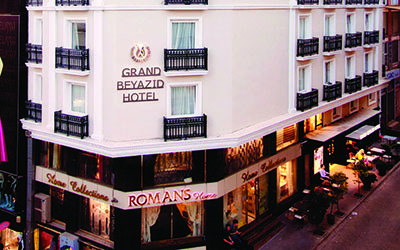 Grand Beyazıt Hotel has 65 guest rooms, decorated in the common style of Ottoman-Turkish civil architecture. The lobby of Grand Beyazıt hotel combines the historic beauty of the area with the Ottoman-style decoration. 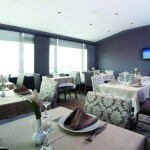 The Grand Beyazit offers Standard Double, Twin, Triple, Disabled and Family Bedrooms (Average size 20.00 m²). 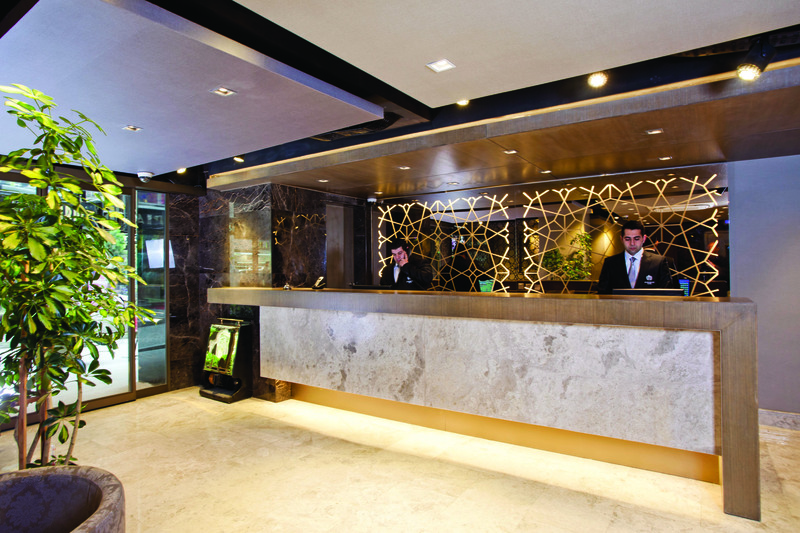 Rooms are complimented with a contemporary décor and elegant modern furnishings to include ergonomic workstation, flat screen HD LED TV, air-conditioning. 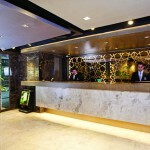 The guestrooms are smartly designed to make the most of room space and to offer ottoman style marble bathroom. Hammam-style marble bathrooms with glass-wall showers are provided with all-natural bath products for your convenience. 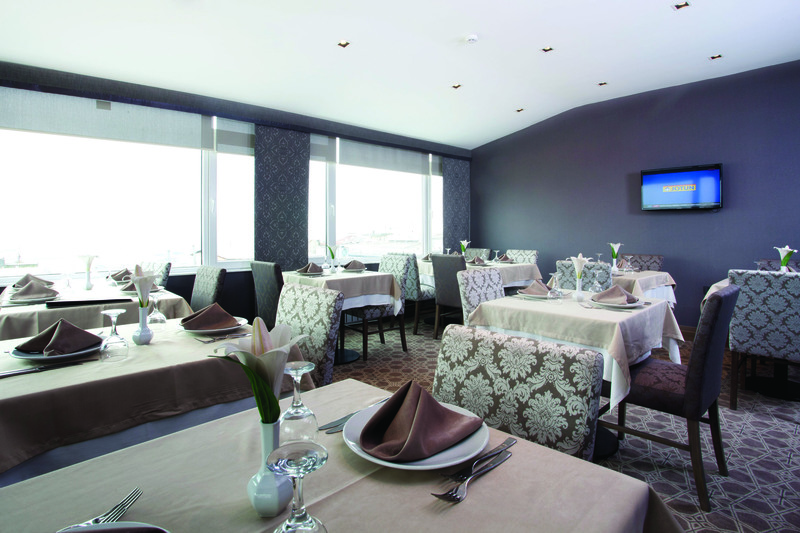 Hotel Grand Beyazıt is dedicated to make your stay a comfortable and unforgettable experience. 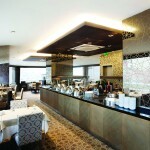 –	Turkism hammam, belly dance shows, world famous fish restaurants in the area.